AURELIA 29 / 02 Motor Yacht 39.30 2020 Cantiere Delle Marche Costruzioni Navali S.R.L. MG 129 Motor Yacht 39.42 2020 Cantiere Delle Marche Costruzioni Navali S.R.L. 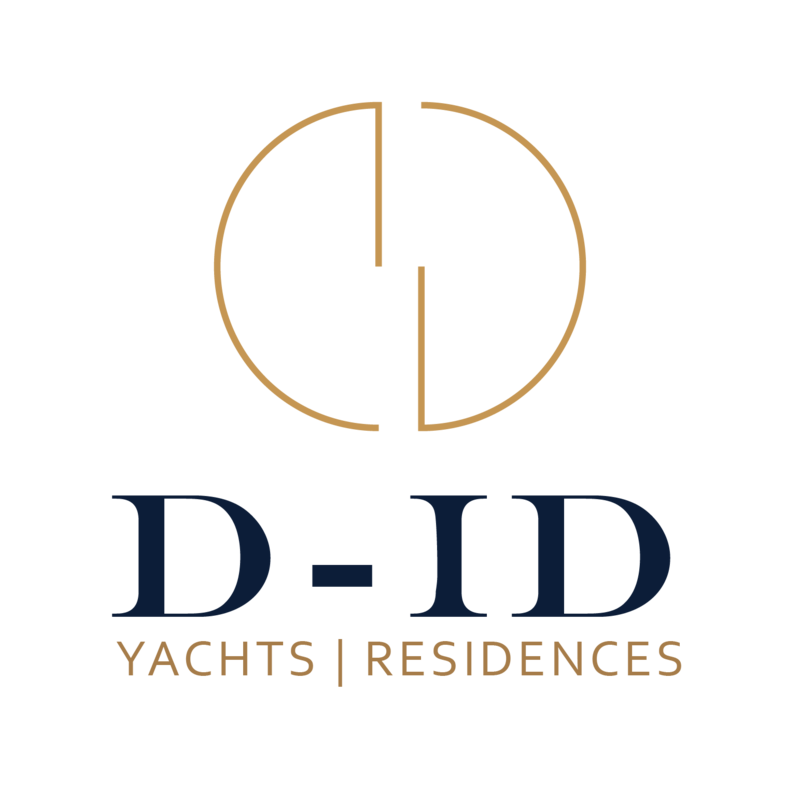 S501 Motor Yacht 49.90 2020 Tankoa Yachts S.p.A.
S503 ELETTRA Motor Yacht 49.90 2020 Tankoa Yachts S.p.A.
BAGLIETTO 43M FAST HT Motor Yacht 43.65 2019 Baglietto S.p.A.
S502 ELETTRA Motor Yacht 49.90 2019 Tankoa Yachts S.p.A.
SILVER FOX Motor Yacht 48.00 2018 Baglietto S.p.A.
SOLO Motor Yacht 72.00 2018 Tankoa Yachts S.p.A.
ANDIAMO Motor Yacht 48.00 2017 Baglietto S.p.A.
VERTIGE Motor Yacht 49.90 2017 Tankoa Yachts S.p.A.
LUCKY ME Motor Yacht 46.30 2016 Baglietto S.p.A.
UNICORN Motor Yacht 53.60 2016 Baglietto S.p.A.
ONLY ONE Motor Yacht 46.30 2015 Baglietto S.p.A.
PACHAMAMA Motor Yacht 43.65 2015 Baglietto S.p.A.
SUERTE Motor Yacht 69.30 2015 Tankoa Yachts S.p.A.
MISTER T | ( MR T ) Motor Yacht 46.30 2014 Baglietto S.p.A.
MONOKINI Motor Yacht 44.00 2013 Baglietto S.p.A.
GEOSAND Motor Yacht 41.00 2011 Baglietto S.p.A.
WHY WORRY Motor Yacht 42.75 2011 Baglietto S.p.A.
LUCKY ME Motor Yacht 42.03 2010 Baglietto S.p.A.
BAGLIETTO 10202 Motor Yacht 53.00 2009 Baglietto S.p.A.
BURKUT Motor Yacht 53.00 2009 Baglietto S.p.A.
CLICIA Motor Yacht 41.66 2009 Baglietto S.p.A. FAN TOO Motor Yacht 44.00 2009 Baglietto S.p.A.
BOLARO Motor Yacht 33.90 2008 Baglietto S.p.A. PURE INSANITY Motor Yacht 34.30 2008 Baglietto S.p.A.
PERCAL II Motor Yacht 33.45 2007 Baglietto S.p.A.
SEAKID Motor Yacht 44.20 2007 Baglietto S.p.A.
SOFIA 3 Motor Yacht 42.75 2007 Baglietto S.p.A.
TIN TIN Motor Yacht 41.70 2007 Baglietto S.p.A.
ANNAMIA Motor Yacht 42.75 2006 Baglietto S.p.A.
ITHAKI Motor Yacht 34.63 2006 Baglietto S.p.A.
MISCHIEF Motor Yacht 52.45 2006 Baglietto S.p.A.
BLUE PRINCESS STAR Motor Yacht 34.14 2005 Baglietto S.p.A.
IROCK Motor Yacht 34.45 2005 Baglietto S.p.A.
AMICI PER SEMPRE Motor Yacht 34.45 2004 Baglietto S.p.A.
BLUE EAST Motor Yacht 42.00 2004 Baglietto S.p.A.
HIGH ROLLER Motor Yacht 32.00 2004 Baglietto S.p.A.
BELLISSIMA Motor Yacht 38.00 2003 Baglietto S.p.A.
BLUE SCORPION Motor Yacht 42.00 2003 Baglietto S.p.A.
ROVAN Motor Yacht 33.45 2003 Baglietto S.p.A.
NAUTA Motor Yacht 32.80 2001 Baglietto S.p.A.
THUNDERBALL Motor Yacht 33.44 2001 Baglietto S.p.A.
CHARLY BOY Motor Yacht 30.20 2000 Baglietto S.p.A.
SILY Motor Yacht 30.88 1997 Baglietto S.p.A.
Monokini, a 44m delivered in 2013 by Baglietto with an exterior design by Francesco Paszkowski Design and interior by Alberto Mancini, has been awarded the Compasso d’Oro 2016.